Studio Manager 15 is Out! The version 15 product is ready to go for those of you who want to play over the holidays to get ready for the 2017. We release before January so you can get the full calendar year into Studio Manager. It’s effective if you can do it. 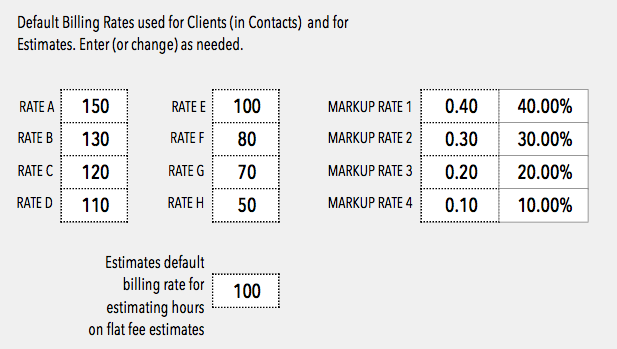 The Free Full-Function Demo. The 15 version of the demo will be up by tomorrow (Tuesday Dec 27). The 14.5 version that’s up right now will serve you fine for evaluation purposes if today is your day to look at a demo. I was hoping to get the 15 demo up today but then remembered the Demo manual needed updating too. Darn! The Tour tab above is your best bet for the most up to date screenshots today. What do you need? You can run Studio Manager 15 on FileMaker Pro 14 if you need to, although we do recommend FileMaker Pro 15. You can run 15 on MacOS Yosemite, El Capitan or Sierra (or lots of versions of Windows). for your viewing pleasure, check out the Tour tab above which has all the links to all the pieces of Studio Manager 15. There’s even some text explanations to go along with it, to you get curious. Prices for new buyers are on the Price tab above. Upgraders get your prices on the Upgrades tab. Call, text (415 272-8563) or email me (janet.tokerud@gmail.com) if you have questions or want to order and get your purchase into this tax year. I’m holding down the fort solo over the holidays. I’ll be keeping an eye on things from my iPhone 7 Plus on New Years Eve which is when I get lots of last minute orders. Checks obviously give you an extra flexibility for those who save a couple checks for the first few days of the new year. We take checks (and love them best) along with PayPal, Visa and MasterCard. See my previous post for some more highlights on Studio Manager 15. 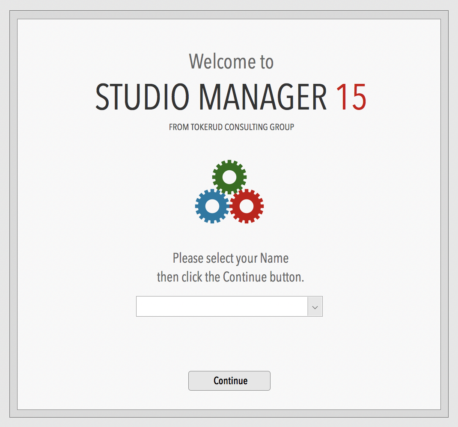 Previous post: Studio Manager 15 is Coming this Month! 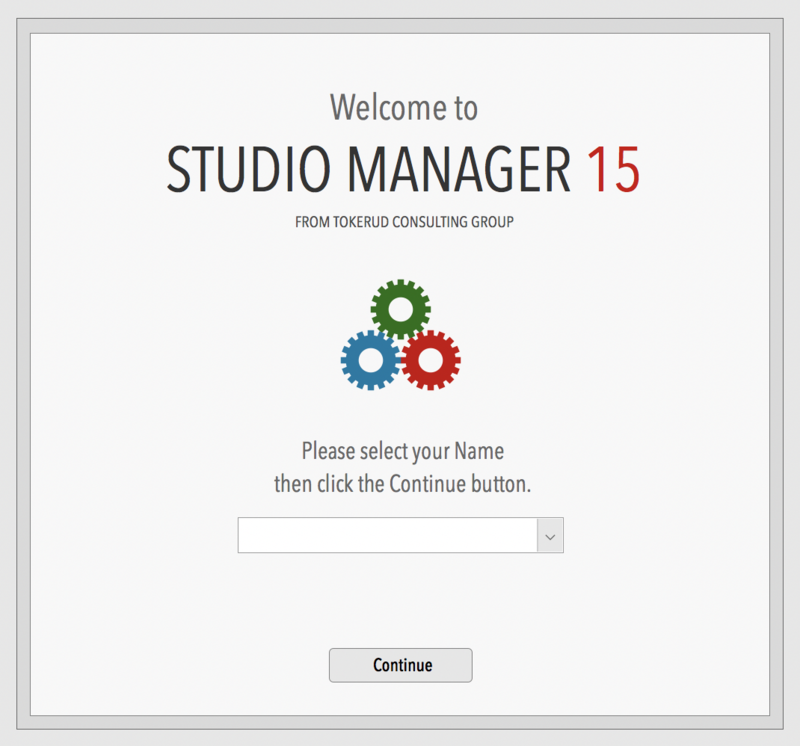 Next post: Studio Manager 15 Demo is Up!